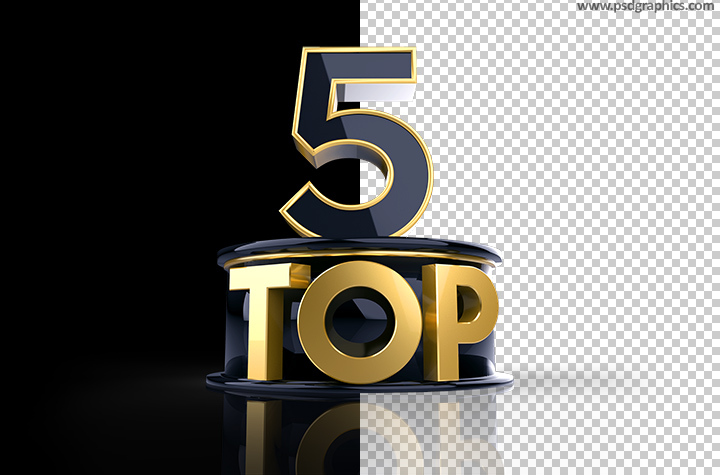 Top 5 sign, get PSD format to customize number five position, drop shadow and background color. Ranking and best choice graphic. 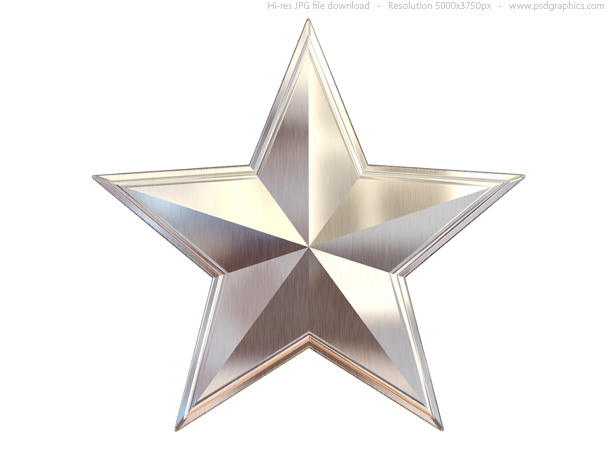 Two similar photos in transparent PNG format with option to put your name and symbol on it. 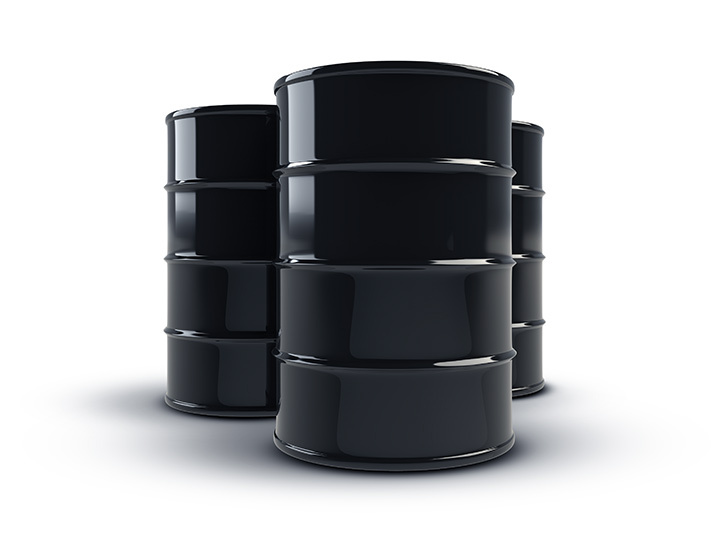 Get the single black oil barrel or three barrels background. 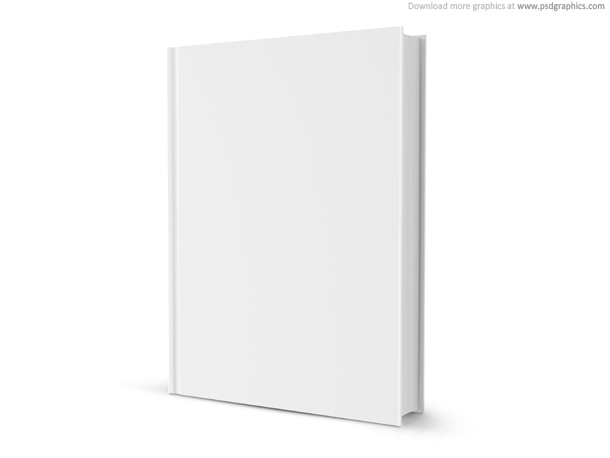 Blank white book, add your images and text on it. Standing 3D book with a blank cover isolated on white background, with a soft shadow. Download in a high resolution. 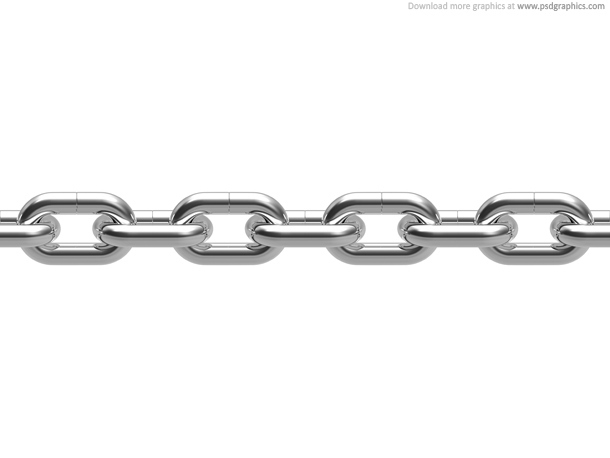 Chrome metal chain isolated on white, in a high resolution. Horizontal seamless chain, photo realistic render.